VoxEra is a device that provides the same mobile roaming service as Telecom carriers, without paying any roaming bills. 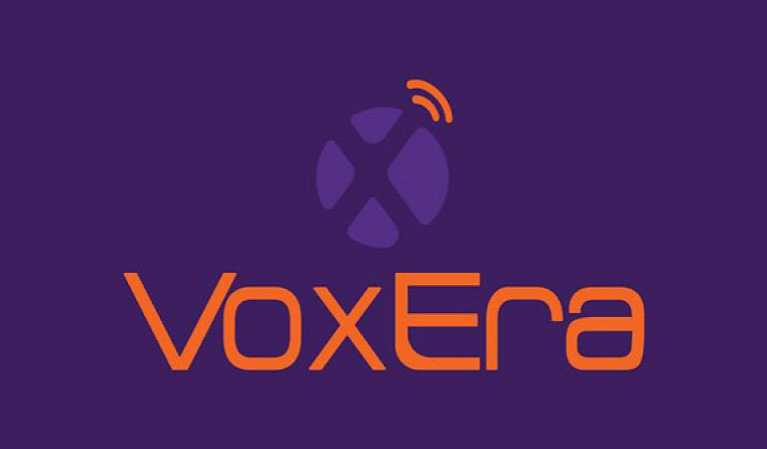 VoxEra is a device that the user puts his SIM in and connects to the internet and leaves at home. VoxEra app is also an app he downloads on his mobile phone. VoxEra receives GSM calls, converts them to VOIP and sends them to VoxEra app. This way users can make and receive calls and SMSs through their mobile from landlines and mobile numbers.